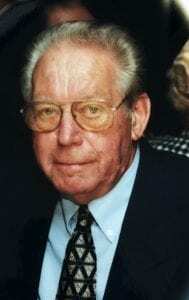 Thomas E. Glod, age 86, of Cecil Twp. died peacefully on Oct. 24. He is survived by his loving wife of 61 years, Theresa (Rudick), and two sons: Eric (wife Kathryn) of Peters Twp., and Brian (wife Karen) of Scotch Plains, NJ. Tom enjoyed the love of five grandchildren: Michael, Kevin, Olivia, Adam and Mason. Tom was amazed by how smart and mature his grandchildren all grew to be. Born in 1932 to parents Victoria (Louise) and Stanley Glod, Tom grew up on Pittsburgh’s South Side and lived in Beechview, Peters Twp., and Cecil Twp. In addition to his parents, Tom joins his wonderful siblings in heaven: Edward, Lorraine, Richard, William, and Robert. He was also thankful for his dozens of loving nieces and nephews, who greatly contributed to his family-oriented life. Tom graduated from St. Adalbert’s High School in 1951. 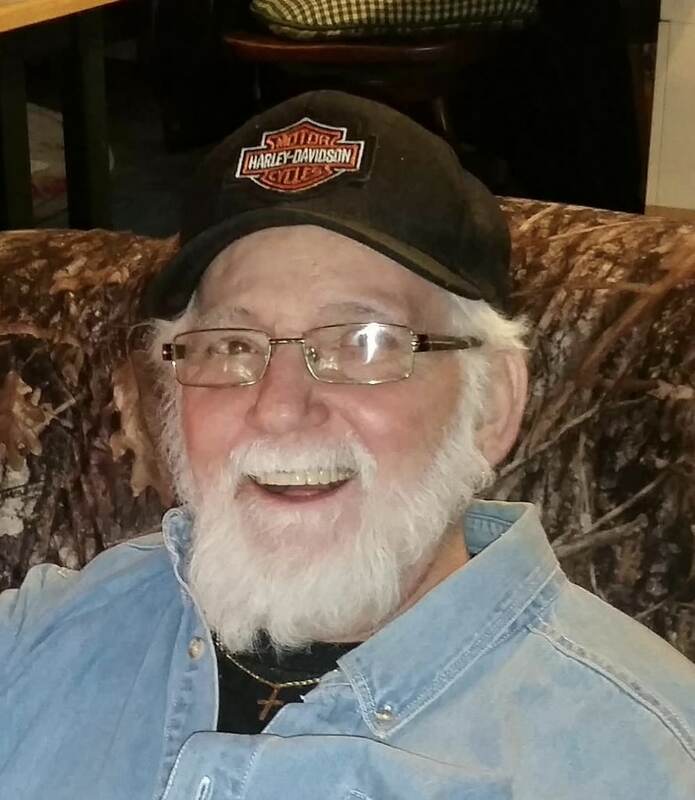 He spent 60 years in the automotive business, working at Walker Pontiac, Arnold Pontiac, McMinn Oldsmobile, and he owned several used car businesses and partnerships. Tom belonged to VFW Post 764 in McMurray and previously served as an officer. Upon retirement, he worked at Ft. Cherry Golf Course in McDonald for nearly 15 years. Tom loved playing golf with family and friends and was an avid supporter of all Pittsburgh sports teams. He had a subtle sense of humor and enjoyed sharing stories of his life that made people laugh. 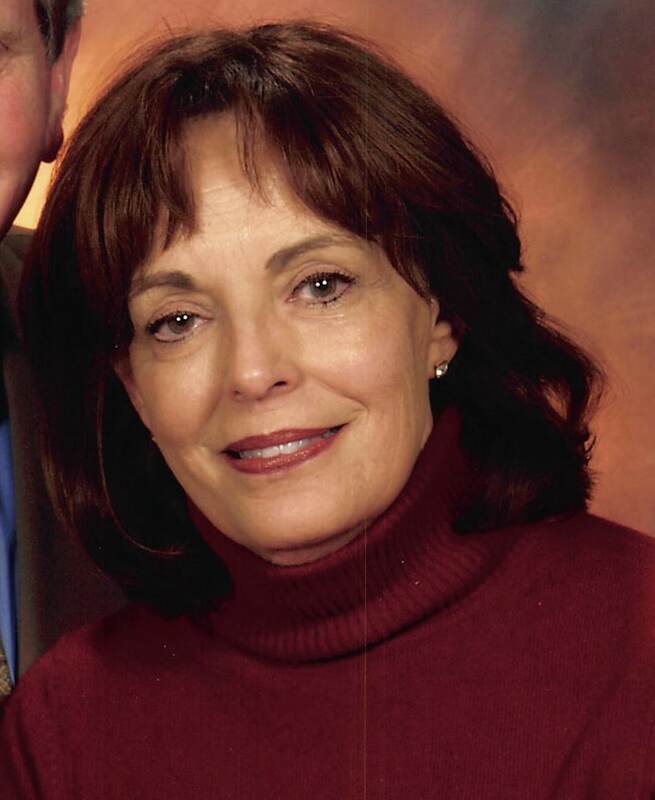 Family and friends are welcome on Monday 2-4 and 6-8 PM at Cremation and Funeral Care, 3287 Washington Rd. McMurray, PA 15317. Funeral Mass to be held on Tuesday at 11:00 AM at St. Benedict the Abbot Church in McMurray, followed by burial at National Cemetery of the Alleghenies.